Are you looking for a reliable and affordable company to carry out loft conversions in Winchester? Then look no further than Acorn Building Contracts. We are the leading specialists in home renovations, with a wealth of knowledge and experience when it comes to loft conversions. For your FREE no-obligation quote, get in touch with us today on 02380 243336. Is your home becoming crowded and cramped? Do you wish you had more space? If you would like to create brand new living space in your home without compromising on your outdoor space, then loft conversions in Winchester are the perfect solution. Creating space in your existing home can be a far better investment than moving home in such an unstable property market. In adding to what you already own, this not only saves you time and money on moving home but will add value to your property if you do decide to sell in the future. The list is endless, and what you do with the space is up to you. 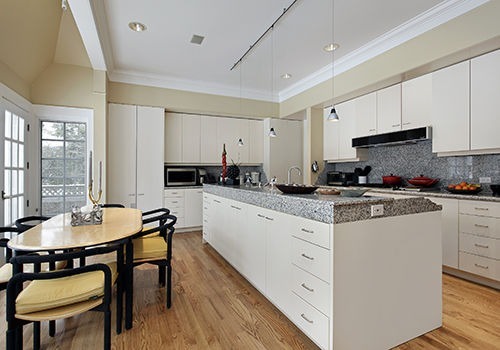 At Acorn Building Contracts, we can help bring your vision to life. All of our services are tailored to you, so give us a call today to arrange a consultation and begin planning your new space. Whichever one you choose, we will provide you with a fully itemised quote so that you know exactly what you are paying for with no hidden costs in sight. One of the best things about opting for loft conversions in Winchester is that they rarely require planning permission unlike standard home extensions. This will make the installation process much quicker, and you could be enjoying your new space in as little as 6-7 weeks. With our skills and expertise, we will be able to help you make the most of the space you have by recommending the best layout for your loft conversions in Winchester. All of our installations are done thoroughly and we never cut corners to meet deadlines. You can guarantee seamless integration of your new room with the rest of your home and we can also fit joinery such as a staircase that complements your existing décor perfectly. So, not only can we carry out loft conversions in Winchester, but we can also turn our hand to other home renovations including extensions, bespoke kitchens and even commercial projects such as office refurbishment. 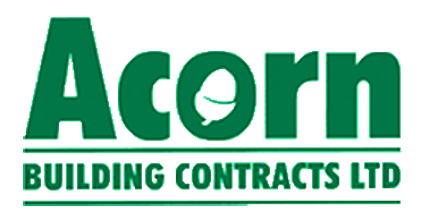 No matter how big or small the job, the team at Acorn Building Contracts will be happy to help you achieve your desired results quickly and efficiently. We are passionate about providing exceptional customer service and will always go above and beyond to ensure you are 100% satisfied with the final results. We are recognised for our reliability and affordability by the likes of Checkatrade, and we continually benchmark our services against others in the industry to ensure we are offering you competitive prices that cannot be beaten. If you are unsure if Winchester loft conversions are right for your home, speak with one of our experts today for some recommendations on the best style for your home. For the best loft conversions in Winchester, contact us today for your no-nonsense quote!